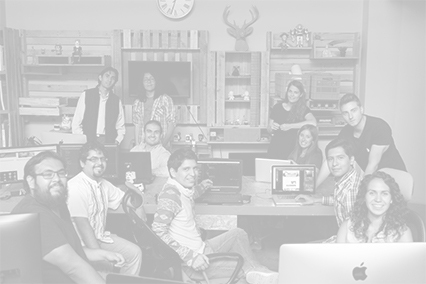 We're a digital studio with a big heart proudly made in Mexico. 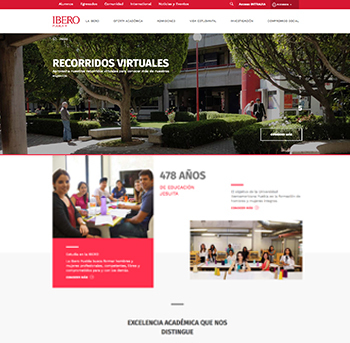 The Ibero Puebla University was looking for a redesign of their website. 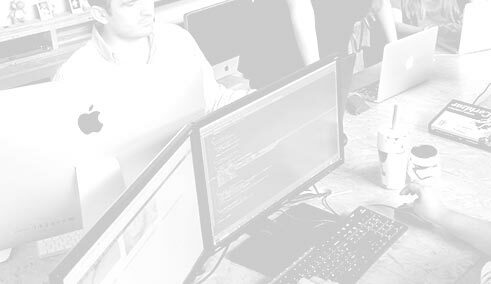 The main goals were to rethink the information architecture and to achieve a better overall user experience. We helped them by working with a methodology of deep investigation and analysis which helped us fulfill a completely new web structure without so many ramifications and vertical levels. We create things with soul and pixels.